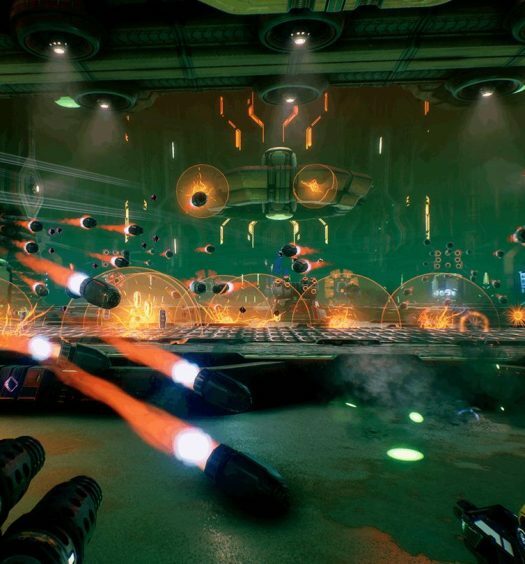 Have you ever played Tower of Guns and thought, “Man I wish I could make my own guns, and be in space, and have some crazy military dude yell at me!” Then your oddly specific wants are fulfilled with Mothergunship! 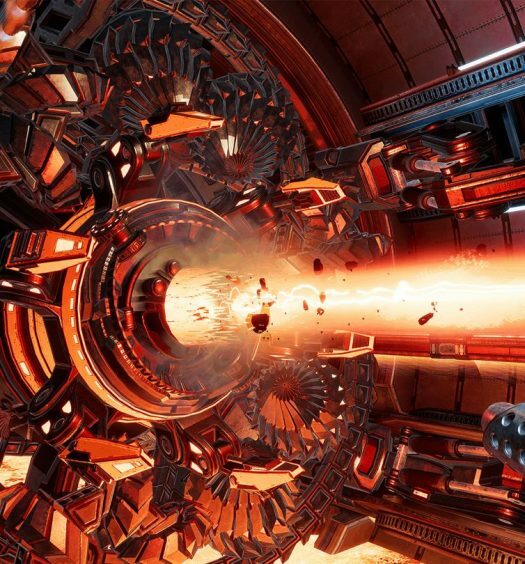 Join Zero for a quick peek of Mothergunship! 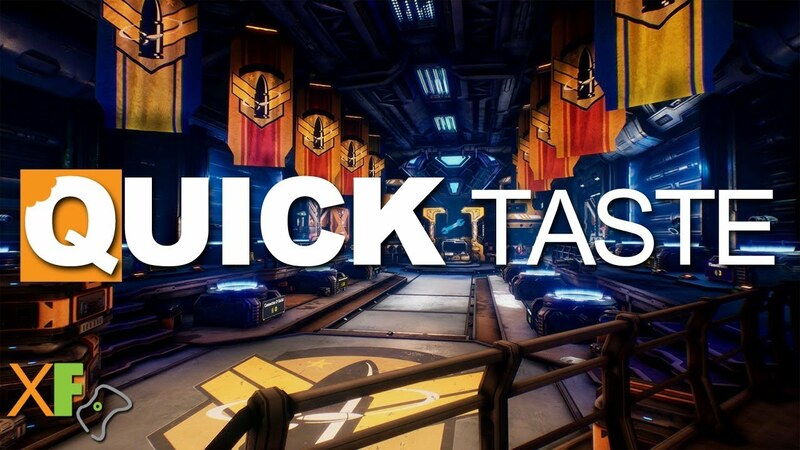 Out now on Xbox One!